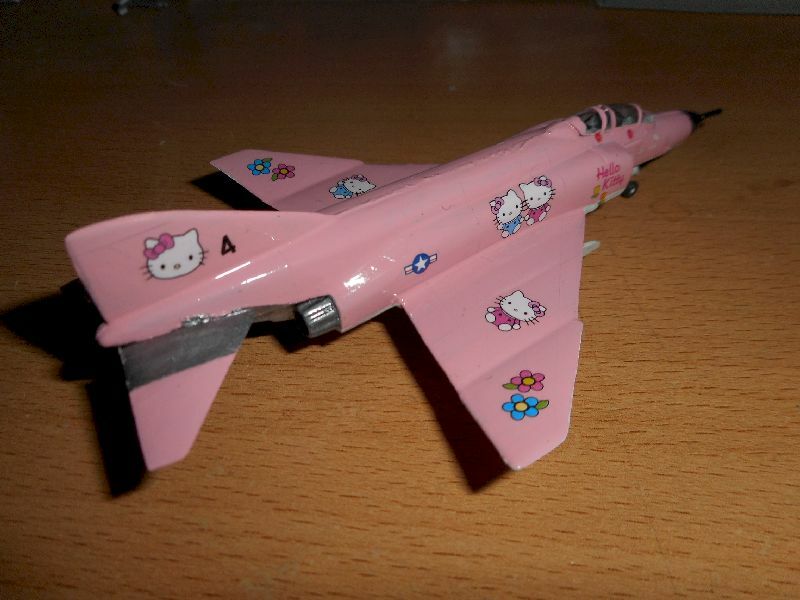 decals: Hello Kitty nail decals from AliExpress. Sweet. 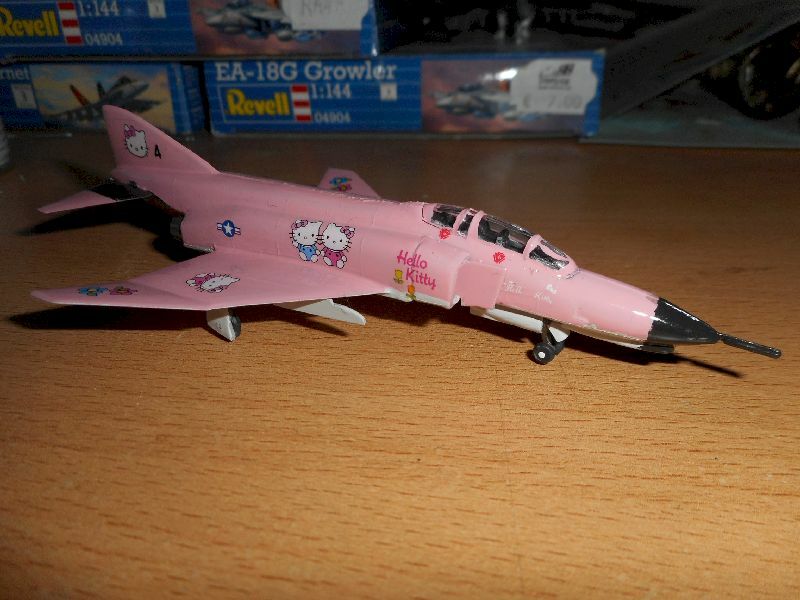 But an F-4K in RAf markings would be more appropriate, since Kitty lives in London! 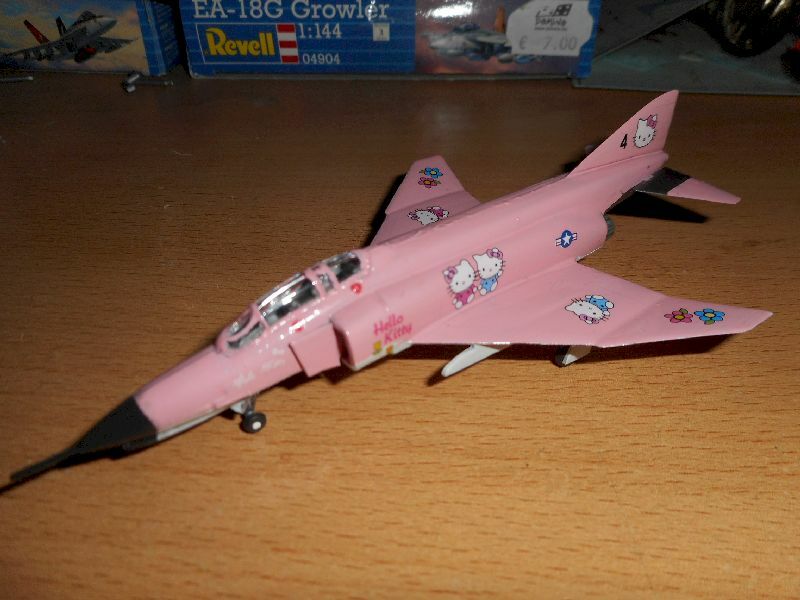 About time I built another Kitty plane. However, I think the star-&-bars are out of place. since Kitty lives in London!